A printed dress is always fun to wear and today I want to show you 17 ways how to make this clothing staple look great on you. Of course, there are thousands and more styles to try, but I decided to gather this season’s must-try prints, including geometric patterns, florals, stripes and abstract designs. Frankly speaking, there is nothing hard in creating a fabulous look with a printed dress, all you need is to pair it with suitable accessories and jackets. Make sure that colors and prints match one another. So, why don’t you take a close-up look at these outfit ideas and tell me what you think in the comments below? 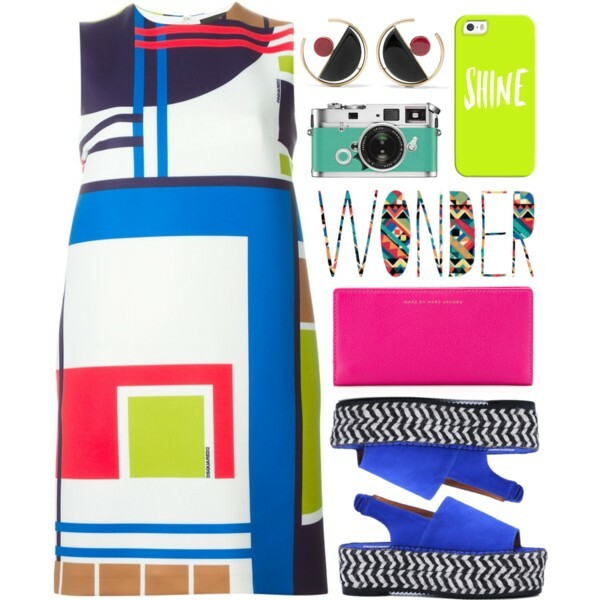 Pop art graphic print sleeveless dress will surely make you stand out from the crowd. You can add platform peep-toe sandals and fuchsia clutch to underline your uniqueness. 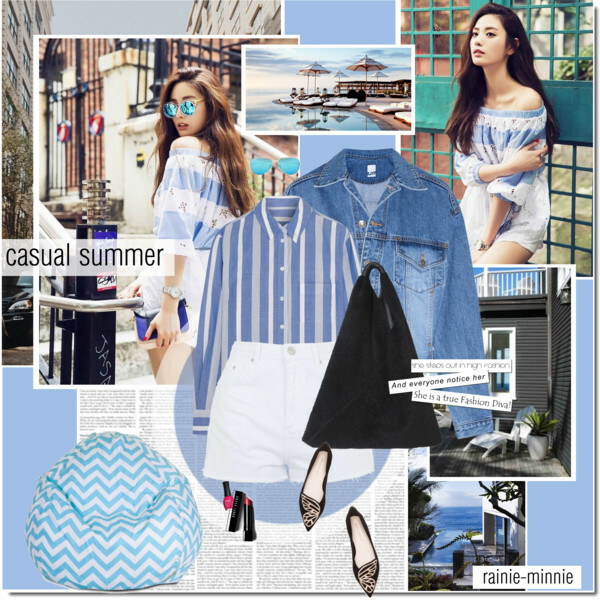 There is no Summer without a cool pair of shoes. Today’s article is full of incredible footwear designs that are functional, ladylike, simple and easy to style. 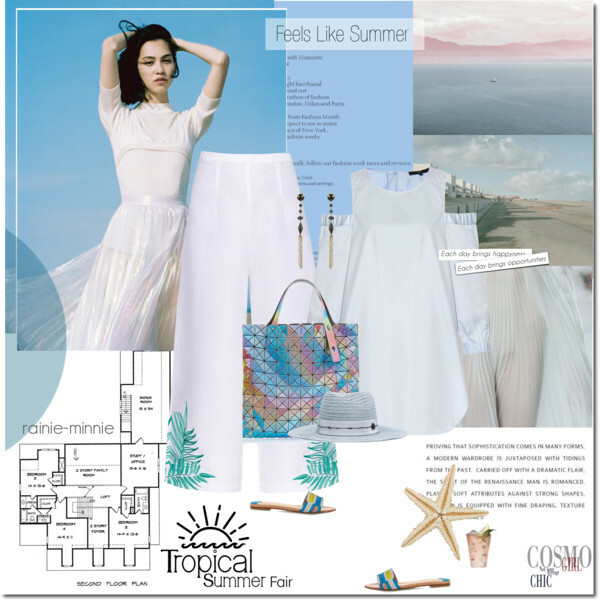 Yes, there are numerous of great outfit ideas you can recreate by looking through these images and I think there is nothing wrong in copying these hot outfit ideas. Just make sure everything sits just right. Take a close-up moment to see the whole summer footwear collection. A pair of fuchsia lace-up flat sandals is a great choice for Summer walks on the town. Try them on with a pair of white floral pants and pastel yellow off-the-shoulder shortened top. 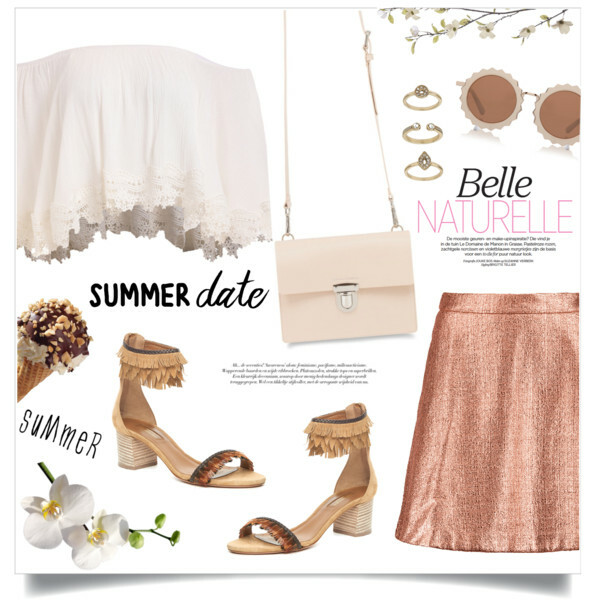 Add white leather handbag to complete this outfit. In love with rounded sunglasses embellished with florals.